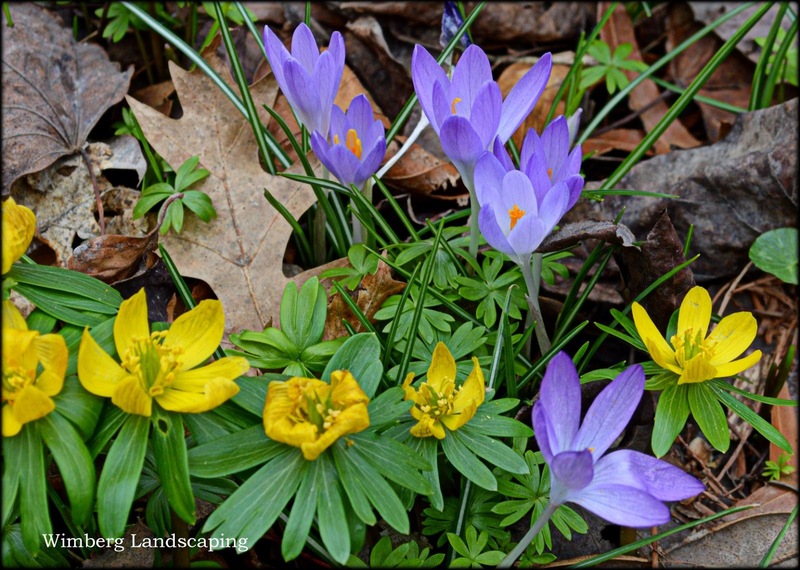 Wimberg Blog | SPRING IS IN THE AIR! We made it! We survived another winter in Cincinnati, and that can only mean one thing, it’s time for spring clean-ups. Even if we handled your fall clean-up, there is work to be done. Now is the time to tidy bed edges, cut back spent perennials, check the adequacy of mulch and plan for spring color. If you have not already done so, call us to get on the spring clean-up list.